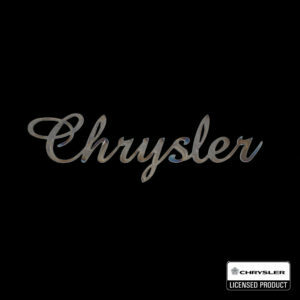 Speedcult cuts logo signs from the vehicles built by FCA, which is also known as Fiat Chrysler Automobiles. 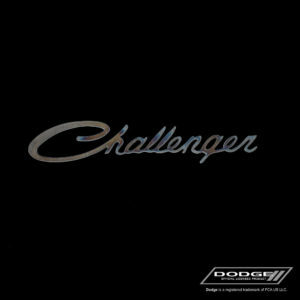 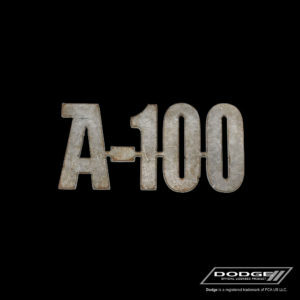 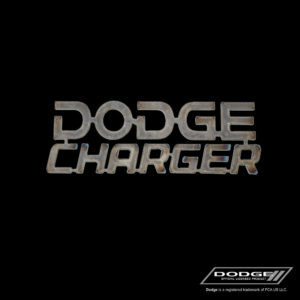 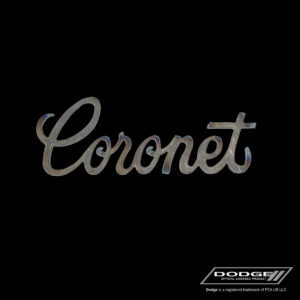 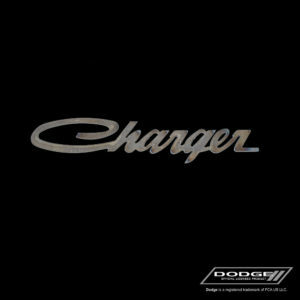 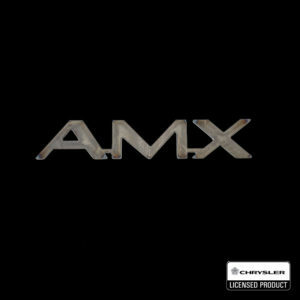 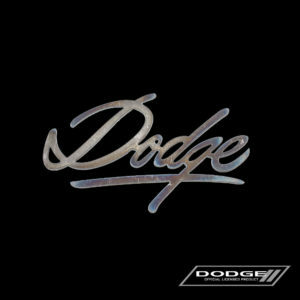 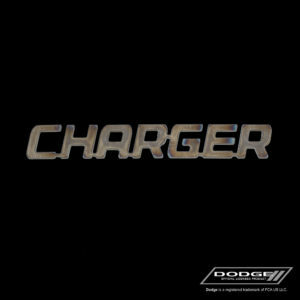 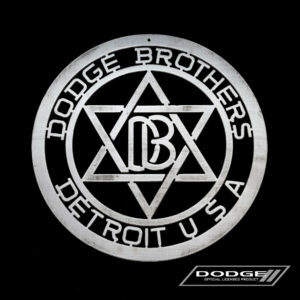 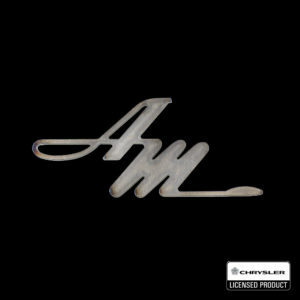 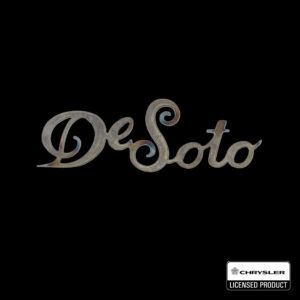 Under the FCA category, you will find logos from Chrysler, Dodge, Fiat, Jeep, Ram and more. 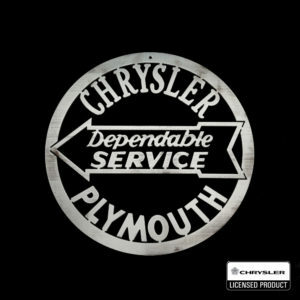 We even cut logos from defunct brands of FCA such as: Plymouth, American Motors, Nash, Willys and Hudson. 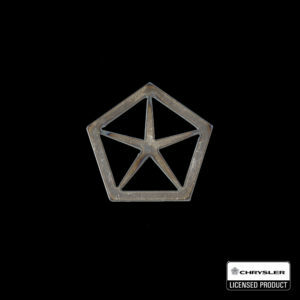 And just click on any image for more info about the cutout.